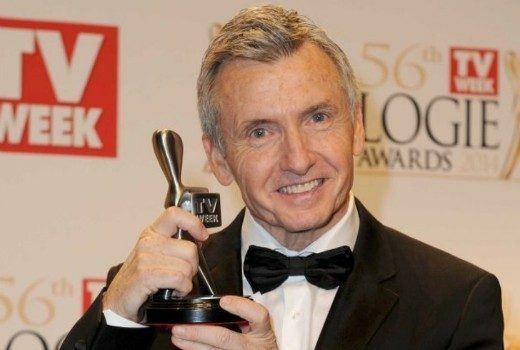 Should Bruce McAvaney be nominated for a Gold Logie? 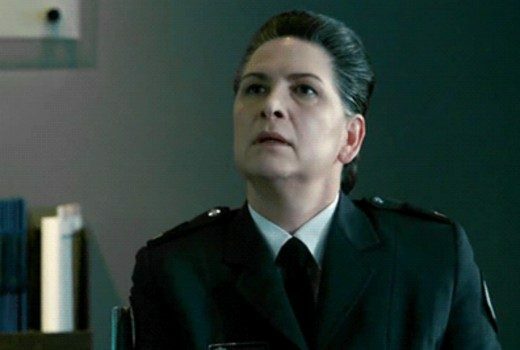 Updated: Hmm… definitely a candidate for Hall of Fame. 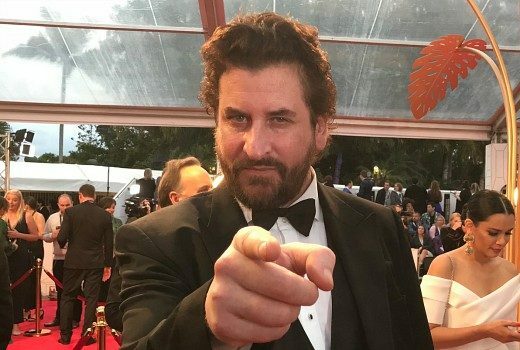 Usually on a red carpet, media are supposed to interview the celebs. 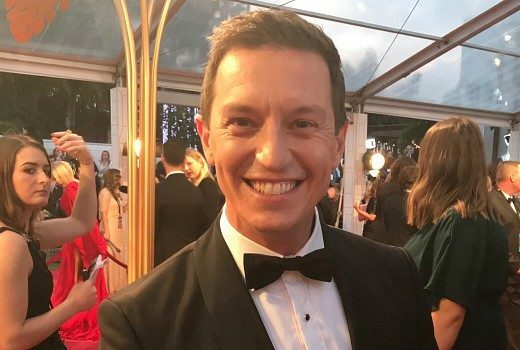 When she came back from maternity leave, Studio 10 looked a lot different than when Sarah Harris left it. 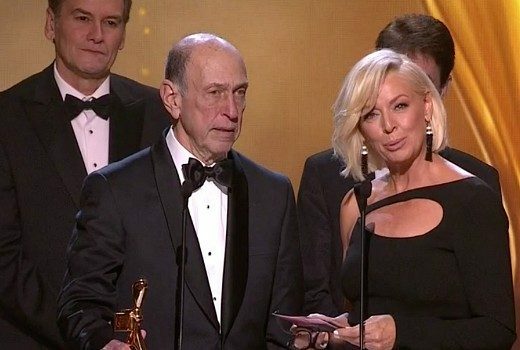 TV Tonight braves the mayhem of the red carpet as stars jostle for their 3 minutes of fame. 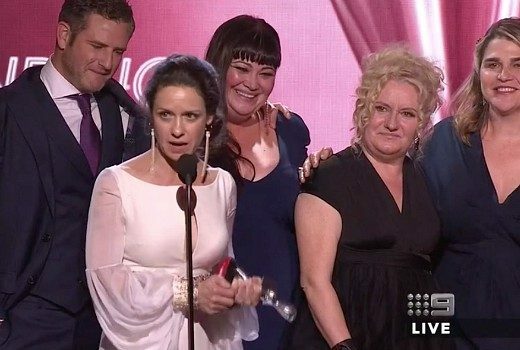 Unable to attend the Logies, but Wentworth star couldn’t have been in a better place to celebrate her win. 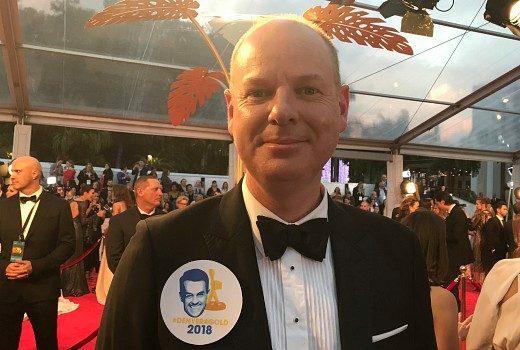 Tom Gleeson has shrugged off any suggestion he hijacked TV’s top accolade. 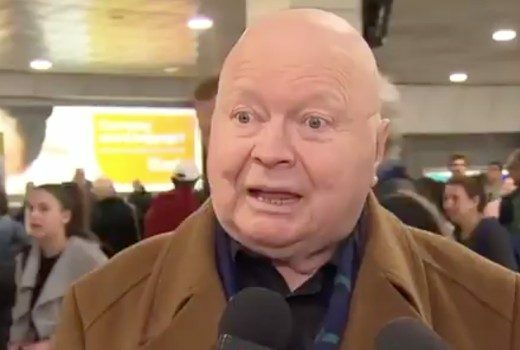 Bert Newton says sorry after old style comedy falls flat in an age of social media. 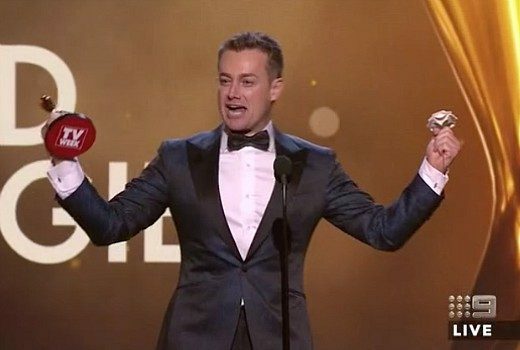 Gold Logie winner attributes his surprise win to “people power” and a show that rescued his career. 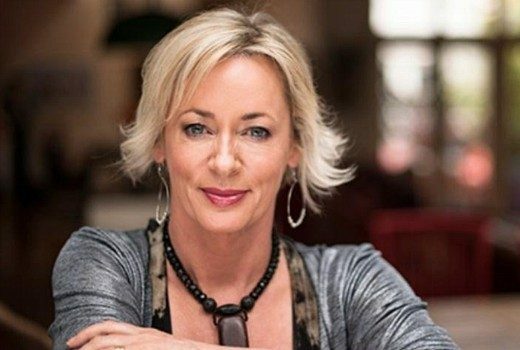 Nine’s flagship current affairs show honoured in its 40th year. 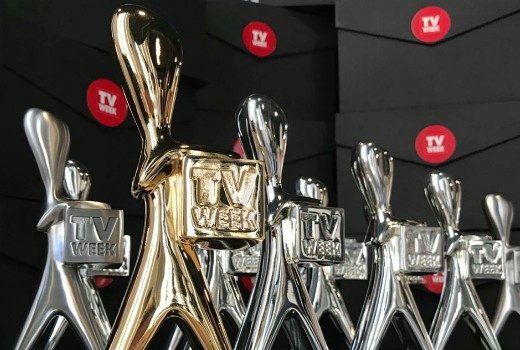 Wins to The Block, Jessica Marais, Ray Meagher, Grant Denyer, Wentworth, The Living Room. 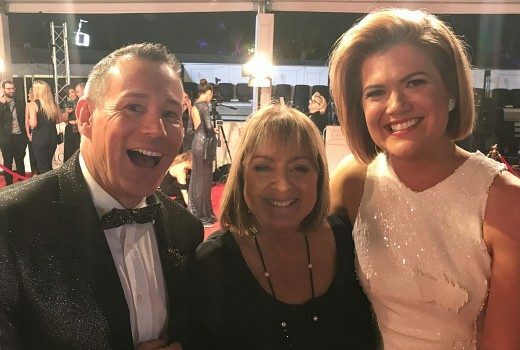 The stars have arrived and the Gold Coast has rolled out the red carpet. TV Tonight readers tip The Living Room to win big on Sunday.